We are proud to announce that we will be funding two new programs in 2019. United Way funding decisions are community driven and community focused. Each year a group of local volunteers representing various sectors in Haldimand and Norfolk form the Allocations Committee. Using their knowledge and first-hand experience, they allocate funds to the programs they feel will meet the most urgent needs of Haldimand and Norfolk residents. A seven-module body rights program for primary grade aged children that encourages the strengthening of protective factors such as emotional literacy, resiliency, self-confidence, expression abilities, and body awareness. Residents of Trillium Manor, a supportive rent geared-to-income home for individuals living with mental illness, learn skills to live independently. These skills include budgeting, healthy eating, grocery shopping, critical thinking, empathy, self-awareness, problem solving, communication, stress management and interpersonal relationship building. We wish to extend a thank you to the following volunteers that made up this year’s Allocations Committee. Most of whom braved a winter storm to attend a meeting. George Karamilev, Domino’s Pizza Simcoe franchisee. 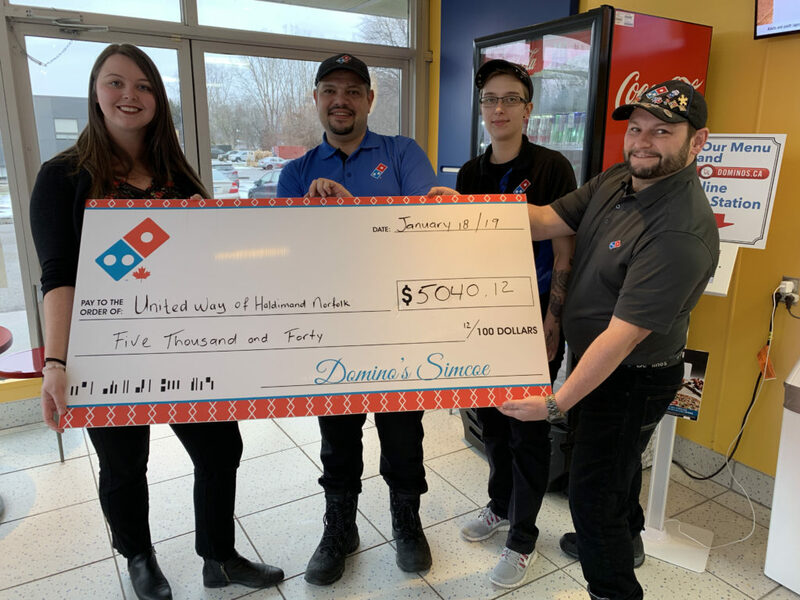 United Way Haldimand and Norfolk and Domino’s Pizza Simcoe ran their annual 12 Days of Pizza event from December 12 – 24, 2018 and raised a record $5040.1 2 for United Way. 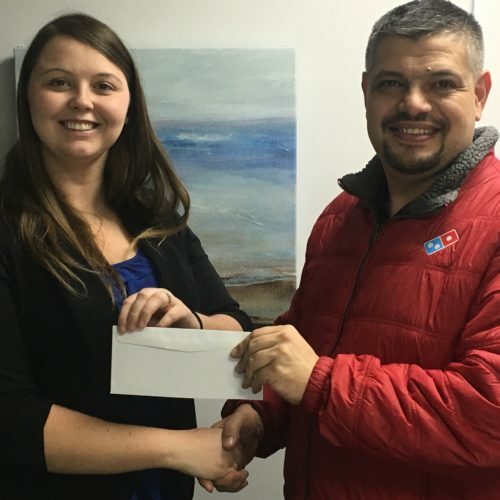 Domino’s Simcoe offered a large 4-topping pizza for only $12.99 and 100% of the sales of this special offer supported United Way Haldimand and Norfolk. In its third year, 12 Days of Pizza raised more than its first two years combined. Let’s Start the Conversation – Mental Health Wellness Expo in Conjunction with Bell Let’s Talk. 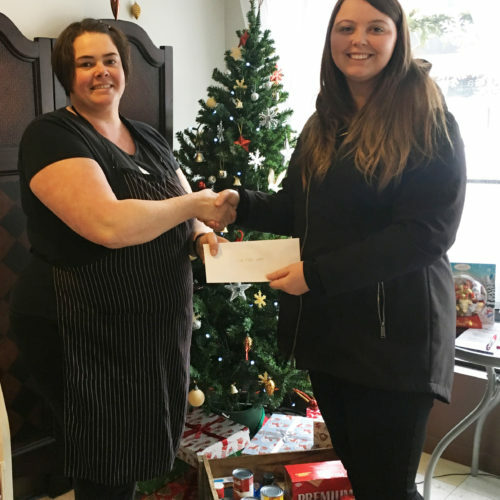 To be informed of the United Way of Haldimand and Norfolk’s mission, of the way the United Way intends to use donated resources, and of its capacity to use donations effectively for their intended purposes. 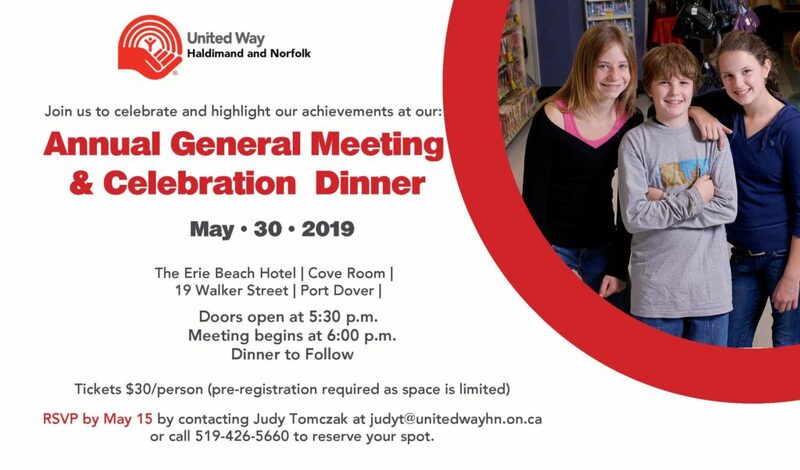 To be informed of the identity of those serving on the United Way of Haldimand and Norfolk’s Board of Directors, and to expect the board to exercise prudent judgment in its stewardship responsibilities. To have access to United Way’s most recent financial statements. To expect that all relationships with individuals representing organizations of interest to the donor be professional in nature. To be informed whether those seeking donations are volunteers, employees of the United Way or hired solicitors. 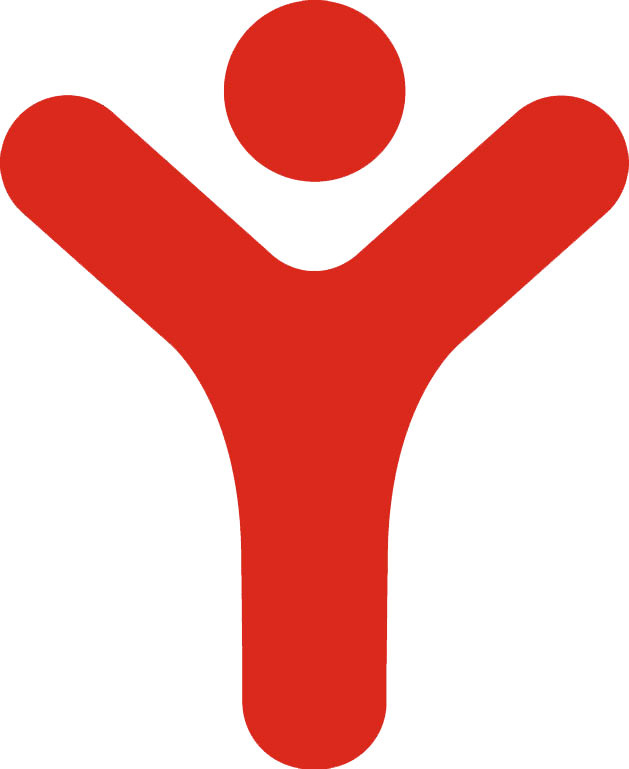 -adopted in 1993 – copyright AFP, AHP, CASE, Giving Institute 2015 – all rights preserved. United Way of Haldimand and Norfolk is pleased to announce the results of their first ever Change 4 Change campaign. 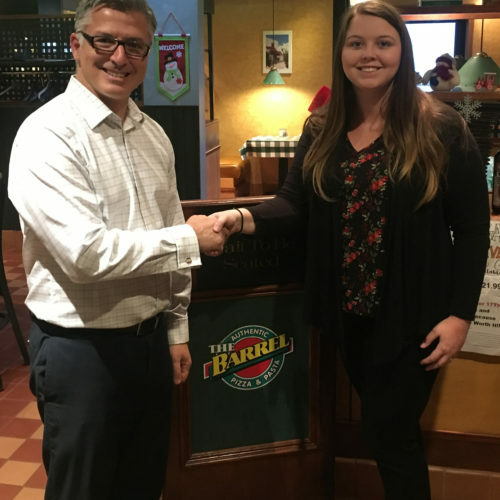 In the month of November, five local restaurants donated $1 from every sale of their feature item to United Way’s Change 4 Change campaign. 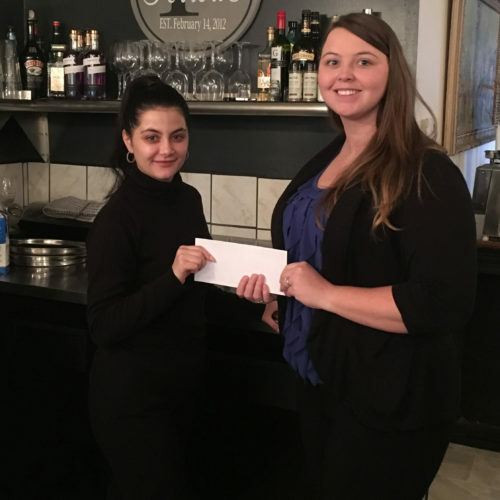 In its very first year, Change 4 Change raised $900 to help our community. 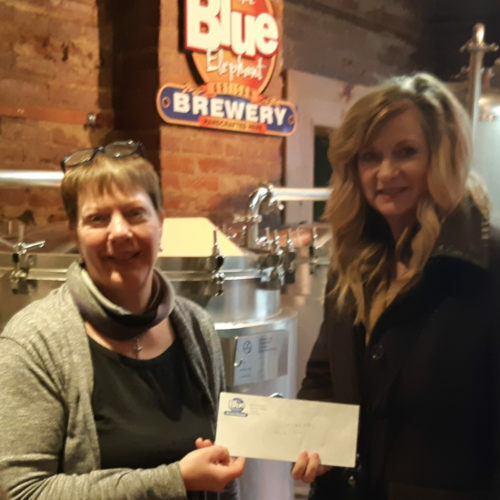 Participating restaurants included Domino’s Pizza Simcoe, Ferrera, Kaley’s Restaurant, The Barrel, and The Blue Elephant. The premise of the Change 4 Change campaign is that the donation of your change (or $1) is enough to create positive change in our community because every dollar makes a difference. Every dollar provides opportunities to improve lives and build healthy communities. 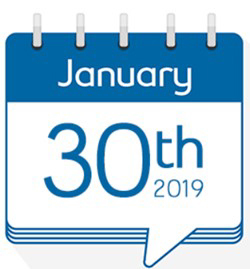 For anyone interested in making a donation to support United Way of Haldimand and Norfolk, please contact United Way at 519-426-5660, in person at 23 Argyle Street in Simcoe, or online at www.unitedwayhn.on.ca. If you are a restaurant interested in participating in Change 4 Change next year, please notify United Way. Giving Tuesday is a new movement in Canada and globally. It is a day dedicated to giving back into our communities. A day where charities, companies and individuals join together to share commitments, rally for favourite causes and think about others. To give to the United Way of Haldimand and Norfolk click here for Giving Tuesday!